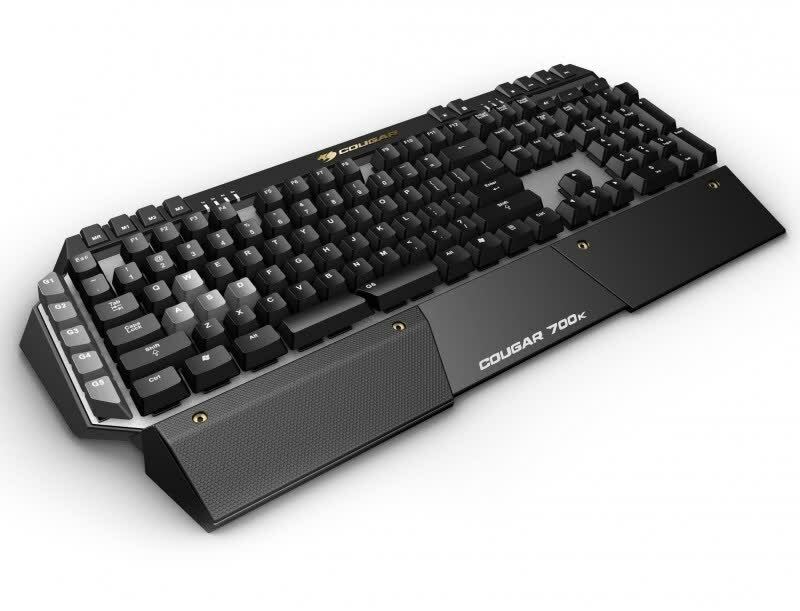 Affordable Mechanical Gaming Keyboard Roundup: Beyond $100 we have the Cougar 700K and G.Skill KM780 MX. 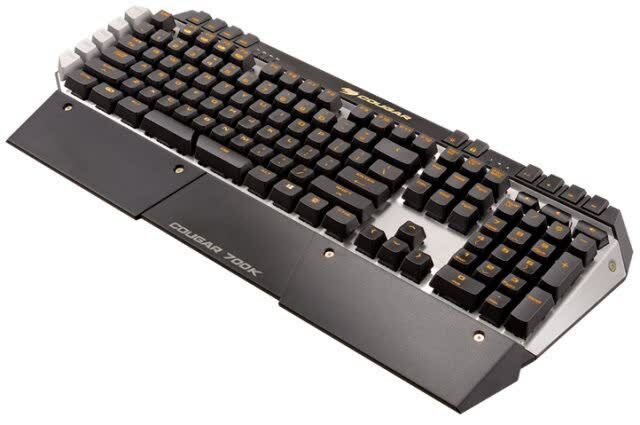 The 700K is a remarkable keyboard, but at $140 it is considerably more expensive than most. 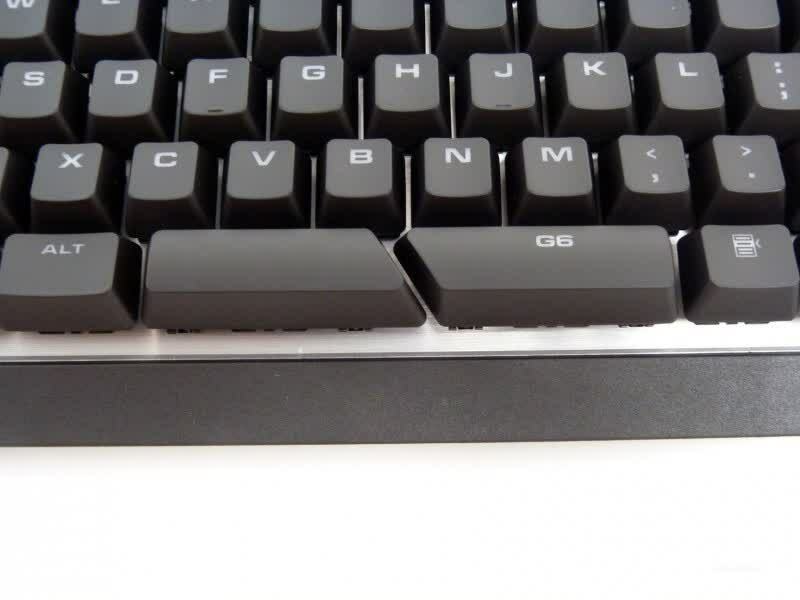 On paper both the KM780 MX and 700K offer the same features, but the G.Skill board is better executed. Features such as the volume control wheel and LED volume level indicator make the KM780 MX feel like a more premium product and yet it is cheaper. The 700M gaming mouse retails for $70 including shipping, dangerously close to the similar Corsair M65, the popular Mad Catz R.A.T.5 and the wireless Logitech G602. Cougar's offerings are neither worse or overpriced, but they're not an astonishing deal that would drive us to recommend them blindly. 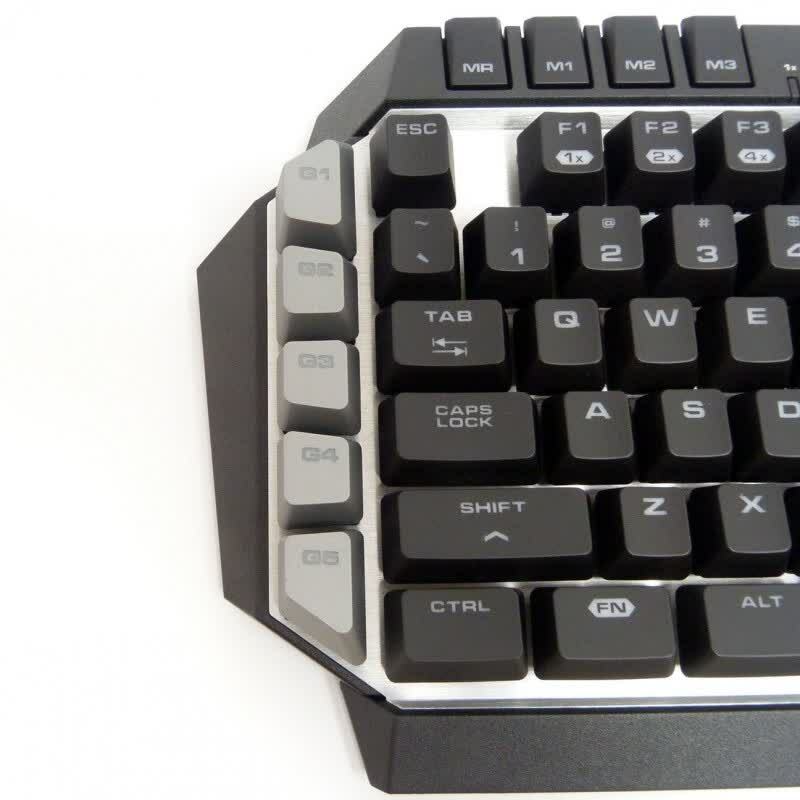 However, if you are looking for advanced gaming peripherals within that price range, they are definitely worthy of consideration.